Today is the birthday of ground-breaking nature photographer, Ansel Adams. To celebrate, consider finding out more about this artist/activist, and the environmental organization he loved the most, The Sierra Club. 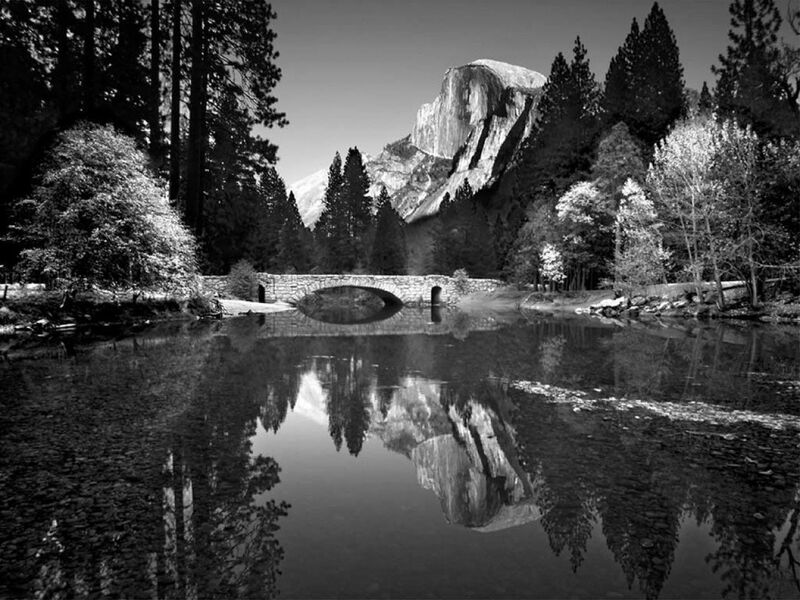 Adams is perhaps best known for his revelatory black and white studies of the majesty of Yosemite National Park. Nobody captures shadow and light like he did, and his photos have become the iconic gold standard for nature imagery. Adams first connected with The Sierra Club in 1919, and later would serve on the organization’s board of directors for 37 years. It is America’s largest and most influential grassroots organization, and you want to be a part of their actions and activities. There are social activities and outdoor adventures for all ages and abilities, and definitely some in your area (check out your local Sierra Club activities here). In addition, the advocacy work of the organization on behalf of the environment has historically made great change in the way our nation uses and protects wild lands. Alternative energies, youth environmental education, protecting America’s waters, habitat conservation, environmental law, global population, flora and fauna protection, climate change, responsible sporting and fishing, all of it is addressed by one or more of their huge array of projects and goals. Sign up for news alerts and updates to be involved and a champion for ecology. TAKE ACTION and take responsibility for Mother Earth–she’s nice enough to let you stay here, after all we’ve done to piss her off.